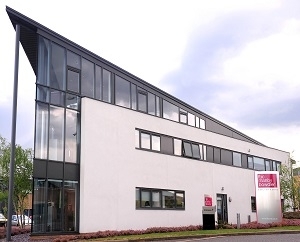 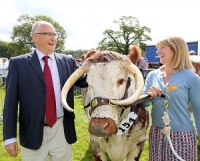 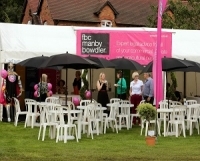 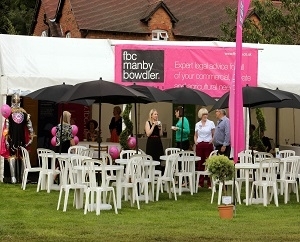 FBC Manby Bowdler’s specialist Agricultural and Rural Services Team deliver comprehensive legal advice on non-contentious and contentious aspects of both private client and commercial matters relating to agricultural and rural business. 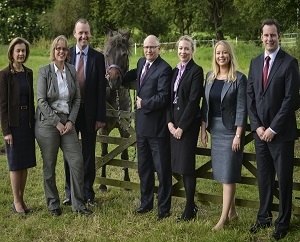 Our 9 Partner strong Team has many years’ experience in managing and advising on land owning and farming legal issues. The Agricultural and Rural Services Team is annually recognised in leading legal publications Legal 500 and Chambers UK Directories, which rank law firms throughout the UK, evidencing our level of expertise and quality advice in this area. 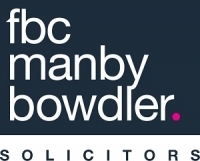 Wills, Probate & Lifetime Planning.